I'd buy the book linked below. It is basically the bible of this subreddit. Before I go on I want to note I am in no sense suggesting this is a sensible portfolio, it was one I was content with. I have a medium term fund I'm using a Vanguard ISA for. It is currently split into a more defensive 50/50 portfolio (50% equities, 50% bonds) as I want it to stand up somewhat better in a stock market crash (bonds have historically tended to go up in a crash though this is not guaranteed). You could probably justify being even more bond heavy than this on a ~5 year horizon but I'm not going to put more than 50% in while bond real returns in normal times are so poor. Personally I only have 3 funds in there. 50% is in Vanguard's global short term bond fund, most of the rest is in Vanguard FTSE Global All Cap fund. A chunk I've put into their Value Factor ETF as I wanted to experiment with exactly how these risk factor funds actually work in practice, this fund is the safest place for me to run a minor experiment. Personally I'm opposed to a tilt towards the UK in my fund. All three of these are global market funds. If Britain becomes the next Japan then I don't want excessive exposure to it. Of course if Britain booms I also won't get an excessive gain from that. The key is to diversify your risks. Oh, no that doesn't work does it? You could probably transfer your existing holdings to another UK broker, but realistically "investments that are what's recommended by the group of IFAs he's part of" will probably have expensive costs or management fees and you'll probably want to sell them and buy index funds instead. Important: are any of your holdings in an ISA? Because you only have a £20,000 per year ISA allowance, it's important not to remove assets from an ISA until you know what you're doing. You should be able to sell and rebuy within the ISA, and/or transfer you ISA holdings or balance to a new ISA provider. If you were thinking of investing in one thing yesterday, watched a video today and are now in two minds, the answer is not to add more noise by asking for more opinions, but to read more and ponder. 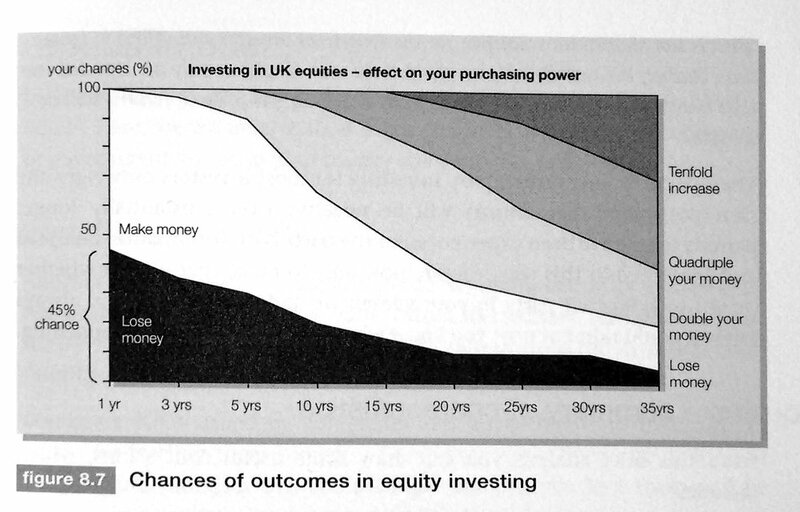 You should not rush into investments - the horizon for equity investments like these is probably more than 10 years. When I first started coming to this sub I didn't post any new submissions for years - I just read every thread every day, looking at the comments and asking "why do you say that, please?" when I didn't understand something. If you're confused enough about the Lifestrategy to consider buying both the 80 and 100 versions of it, then you probably don't understand what it is well enough. 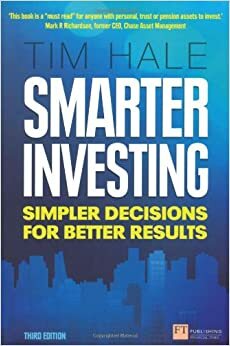 Tim Hale's Smarter Investing is what made sense of everything for me. Read Tim Hale's Smarter Investing , figure out a withdrawal rate for your retirement, how much capital you need to achieve and then how much to budget for it. Earning 6-figures and having "up to 100k" in savings suggests you might need to crack down a bit. Arguably you should now start saving 20% of your wage towards retirement, for the rest of your working life. 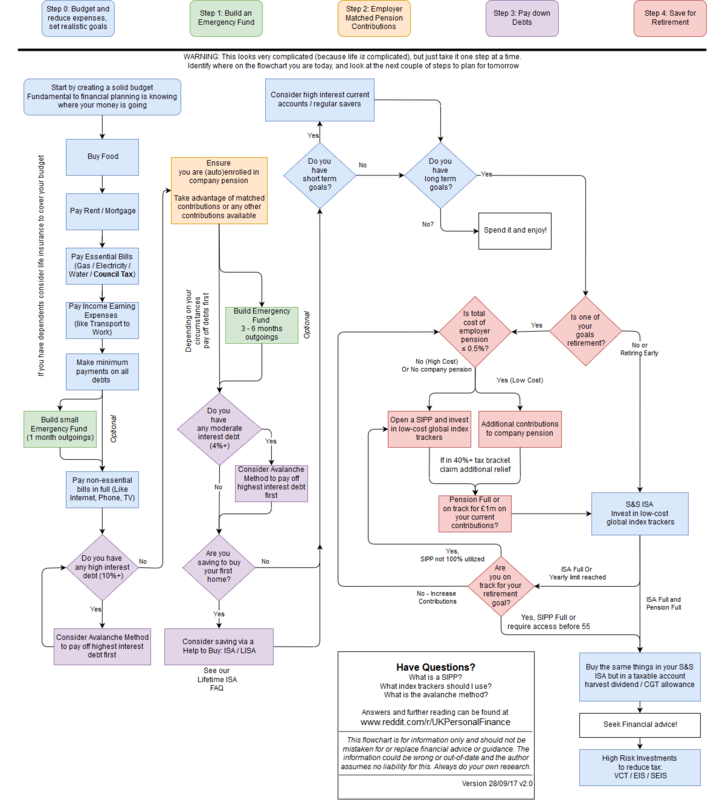 Have you seen our flowchart? As /u/bonjourlewis says, there's little point going for anything other than a global tracker because then you're trying to beat the market - and nine out of ten times you will fail to do so. I think that beating 0.2% in fees is a little optimistic, perhaps, though unless you're prepared to put in the legwork of building your own global tracker out of a basket of funds (which requires manual rebalancing every so often). My personal choice is the Vanguard FTSE Global All-Cap Index fund, which aims to track the whole market. Many others prefer Vanguard's Lifestrategy funds, which have a bit of a bias towards the UK. You should do your own research though, and read Smarter Investing by Tim Hale . Here's a comparison of cheap brokers. Charles Stanley Direct seem reasonably cheap, but Vanguard is cheaper if you don't mind being restricted to their funds. Coasting or not, everyone wants to earn the highest risk-adjusted returns possible. The only people who don't are those who want to invest ethically or in compliance with sharia law. If you're going to need the money soon then you probably wish to take less risk, in which case you must accept lower returns. Historically this has been the case for people close to retirement, but with longer retirements these days you have longer to ride out stockmarket volatility. You will probably want to take less risk if you need the money for a deposit on a house. Read Tim Hale's Smarter Investing .